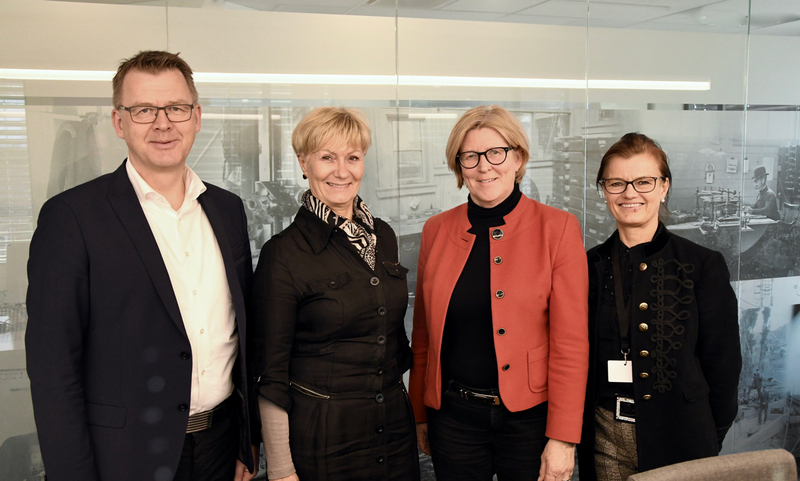 “Attending GCE NODE’s Business Development Lab was very useful,” said Knut Mjåland, Sales Director at Fenner Mandals, during GCE NODE’s Top Leader Forum Thursday. “We were forced to rethink our business – to increase productivity and competitiveness. Innovation has always been a strong side of Mandals, we just needed a push in the right direction from business development specialists,” says Knut Mjåland, Sales Director at Fenner Mandals. 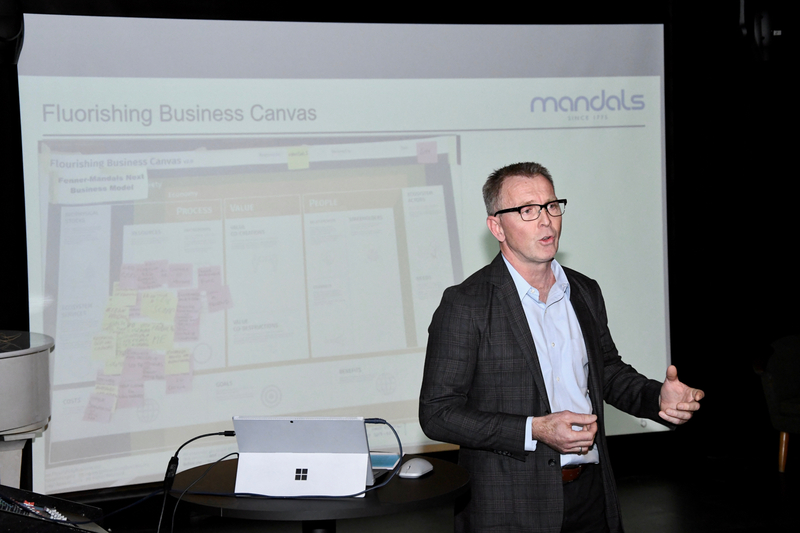 A long-time participant in the GCE NODE cluster, Fenner Mandals was introduced to the Flourishing Business Canvas, a tool and methodology GCE NODE offers to help companies increase productivity and competitiveness. “Through the process, we were able to diagnose ourselves and find the right medicine. We built a strategy roadmap, which gives us an idea of which direction we are going and when. 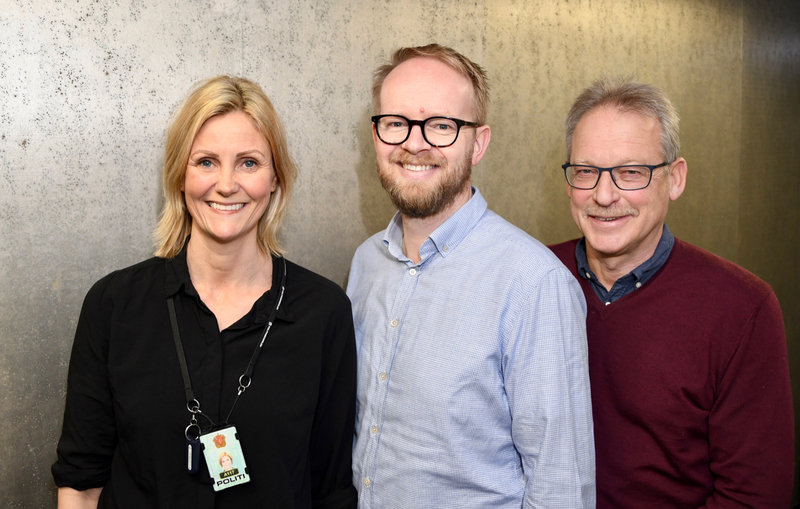 This was a very useful process,” says Mjåland. The Mandals roadmap now consists of five elements: Customer & market, people, offerings/products, operation and M&A investment. “GCE NODE provided highly qualified mentors and specialists. 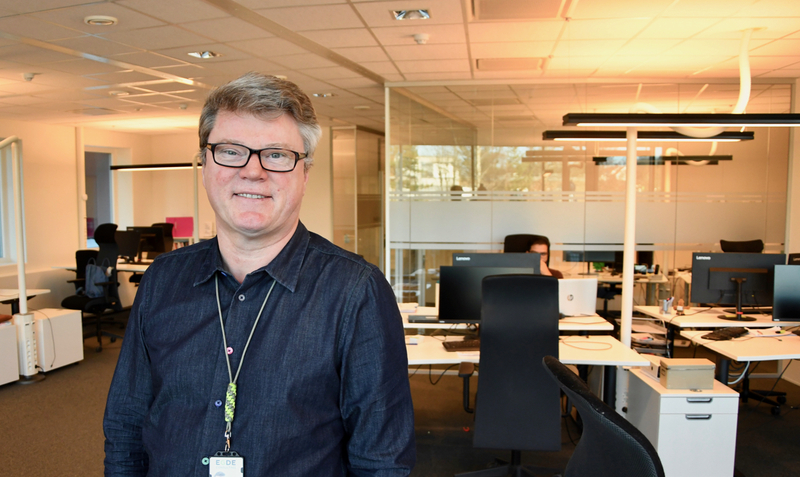 I would recommend other companies to seek the same kind of assistance when building a new strategy,” says Mjåland. In 1775, Fenner Mandals started to produce ropes for safe handling of loads, goods and people. Since the early 1920s, the production shifted to make circular looms and world-class lay flat hoses, intended for industries such as oil & gas, construction, agriculture, mining, compressed air, potable and dewatering, firefighting, chemical transfer and pipe rehabilitation. 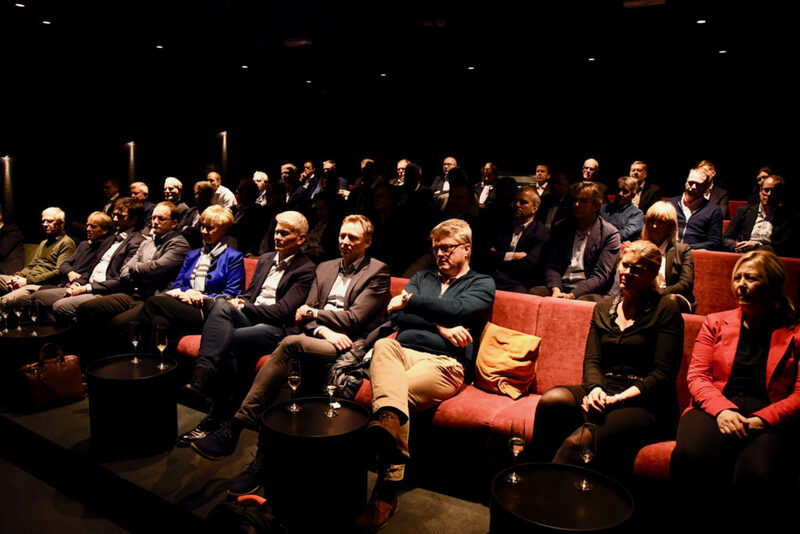 60 CEOs and GMs gathered for a Top Leader Forum in Kristiansand Thursday.